We’re not telling you anything new when we say that malware continues to pose a major challenge for businesses of all sizes. Polymorphism, in particular, is especially dangerous. Polymorphic executables constantly mutate without changing their original algorithm, meaning the code can change itself each time it replicates, even though its function never changes at all. 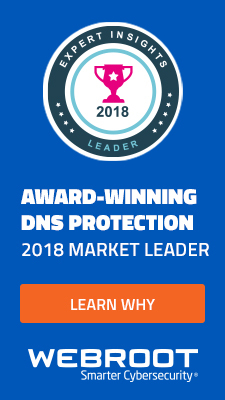 That’s why it’s so problematic; organizations that rely on traditional endpoint protection methods have little hope of detecting and blocking all the variants that might hit their network, even if they combine their antivirus technologies with network sandboxing. 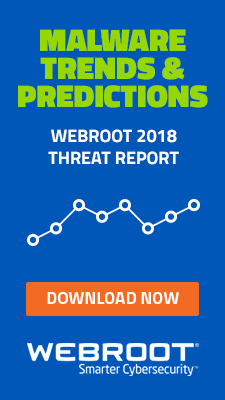 With all this in mind, we’ve developed Webroot BrightCloud Streaming Malware Detection. This brand new, innovative technology detects malicious files in transit, in real time, at the network perimeter. 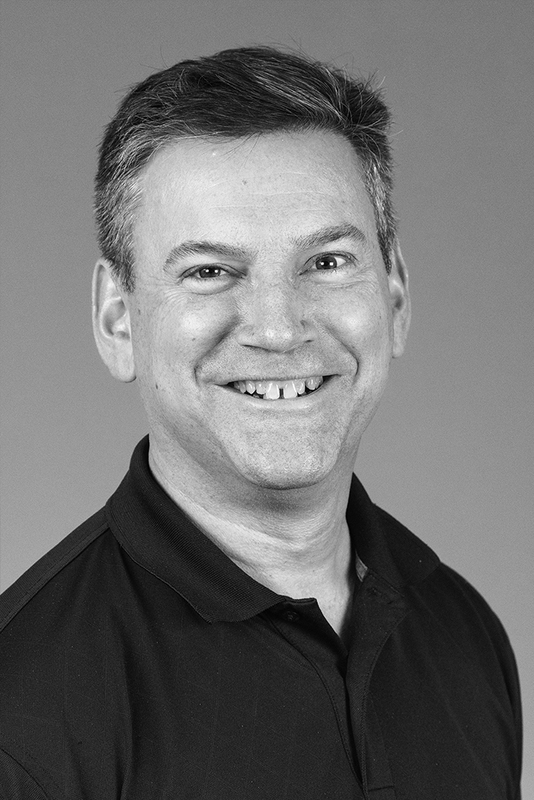 It can be integrated into perimeter network security devices to complement existing functionality by identifying and eliminating malicious files before they enter the network or have the chance to spread or mutate internally. In most cases, Streaming Malware Detection can make determinations without requiring the entire file to be downloaded. 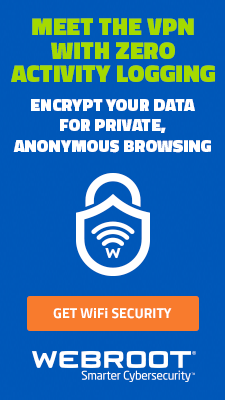 It scans files in real time to make determinations after only a small portion of the file has streamed through a network perimeter device. Streaming Malware Detection determines quickly whether files are benign or malicious, enabling the device itself to block, drop, or route the file for further investigation, depending on how the technology partner or end customer chooses has configured the appliance. We’re currently planning to make this extra layer of protection against polymorphic malware, and targeted malware in general, available for GA in the second calendar quarter of 2017. For the time being, we’re pleased to invite existing and prospective Webroot technology partners to join our beta program. 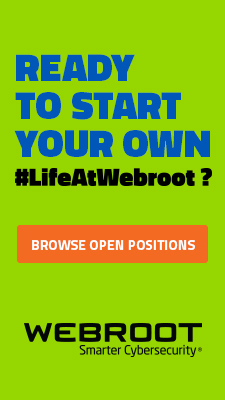 Contact your Webroot account representative to participate. 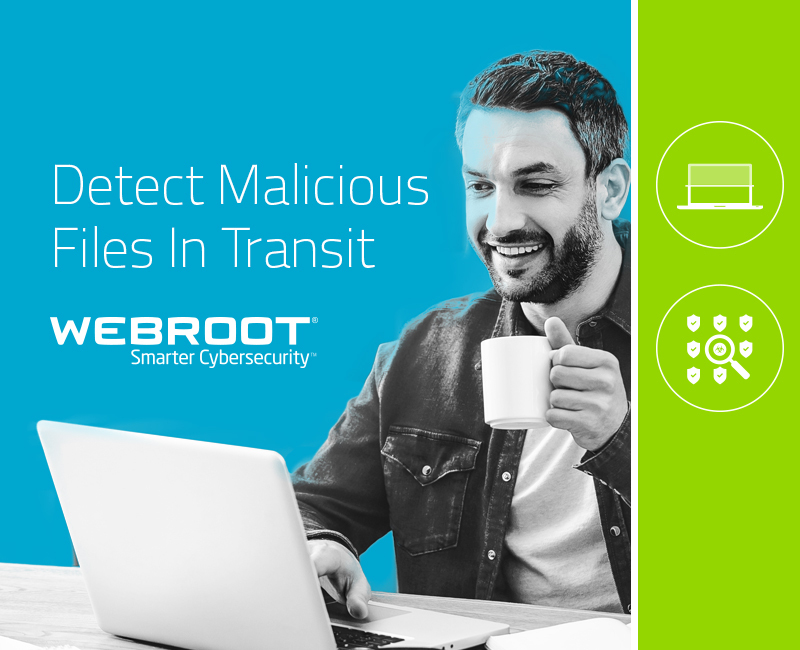 For more info about Streaming Malware Detection and other new Webroot services, read our press release.